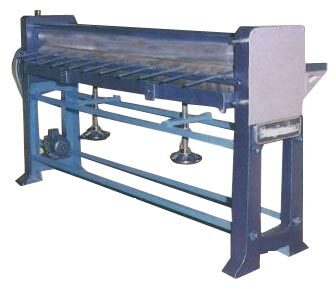 We are engaged in offering technologically advanced Sheet Pasting Machine that is useful for gluing fluted side of board for making ply corrugated board. This Hand fed sheet pasting machine is well-acclaimed for its high efficiency and longer working life among the clients and have attracted them to place repeated orders. We offer this machine at market leading price.